*Disclosure: I did receive this product to facilitate my review. All opinions are 100% my own and were in no way influenced by another person. 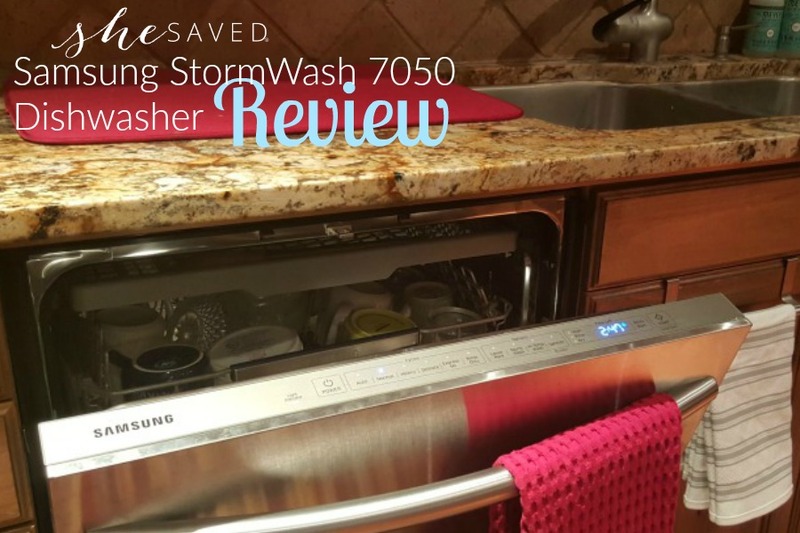 I am so thrilled to have partnered with Best Buy to bring you this dishwasher review. 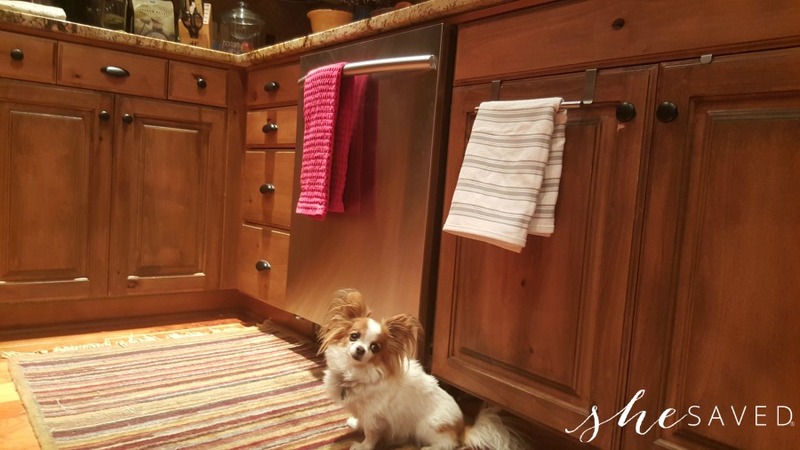 We were literally dishwasher shopping (right up there with car shopping, in my opinion!) when they offered me this opportunity, so I was very excited about the chance to check out this brand and review the entire process. From start to finish, the folks at Best Buy made this process super simple and painless. They send a team of Geek Squad guys out and they were so polite and quickly came in, did their measuring and confirmed that we were good to go. 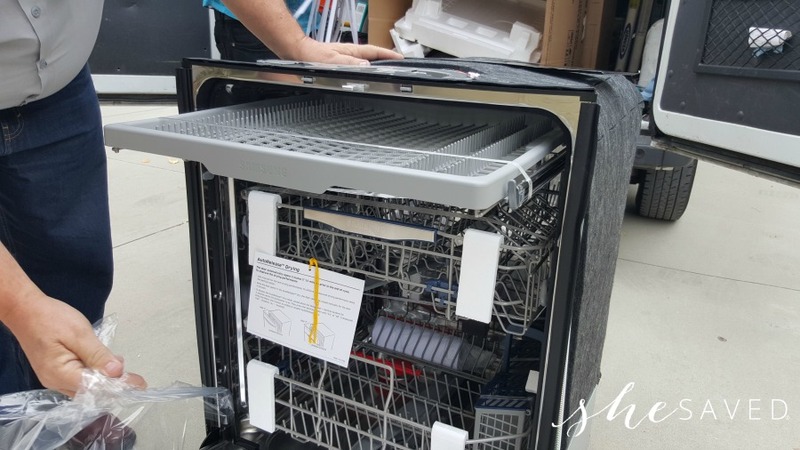 The team returned a few days later with our new Stainless Steel Samsung StormWash 7050 Dishwasher. 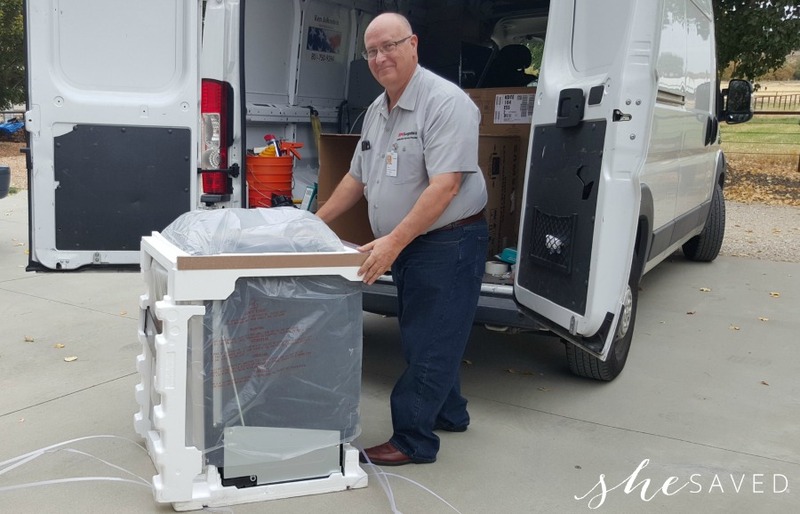 Upon unloading it from the van, they carefully took the packaging off and inspected it with me. They also gave me a quick run through of it’s features and capabilities. Isn’t she pretty? The install went really quickly. 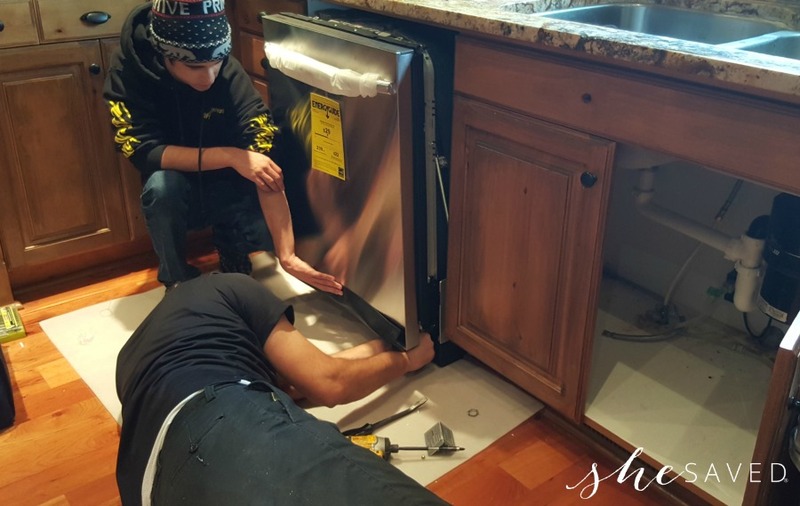 They removed our old dishwasher and even offered to take it away for us. They laid down protective floor covers and they even cleaned up the area behind my old dishwasher (12 years of ewwww…) before the put the new one in. As soon as they left, I couldn’t wait to try it out. This dishwasher is amazing. So well thought out – room for everything and then some. I feel like I am not getting twice as many things in each load than I was with my old dishwasher. They really thought of everything with this dishwasher. 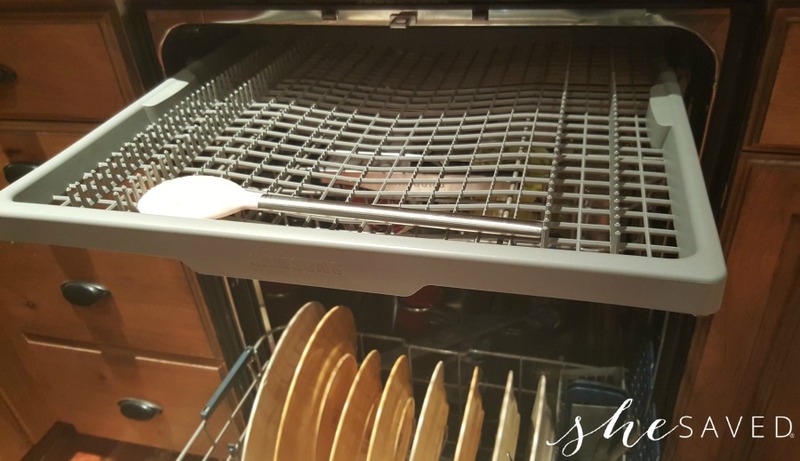 The bottom rack is adjustable up and down, which means that I can finally get my large pots in the dishwasher. 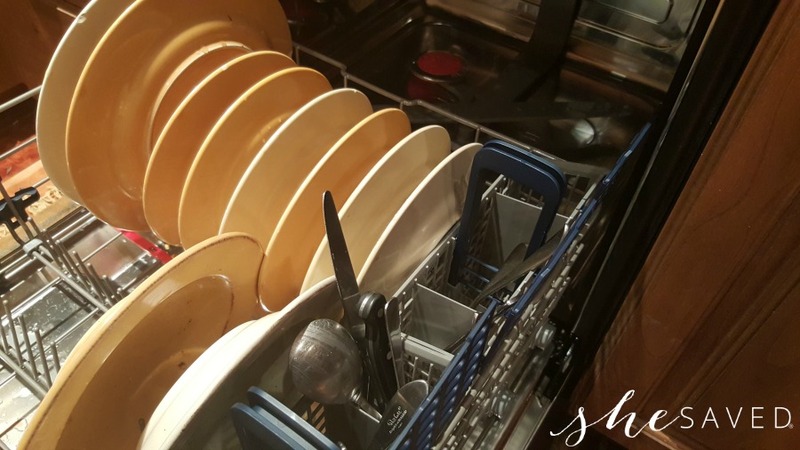 You can also lay down the plate racks, and adjust the prongs to fit your needs. I can’t believe how much I can fit in here! A 44-dBA rating means a quiet performance every time, so you won’t interrupt your household while running loads. I barely notice that the dishwasher is even running now, in fact there have been a few times that I had to go make sure it was running because it’s THAT quiet! 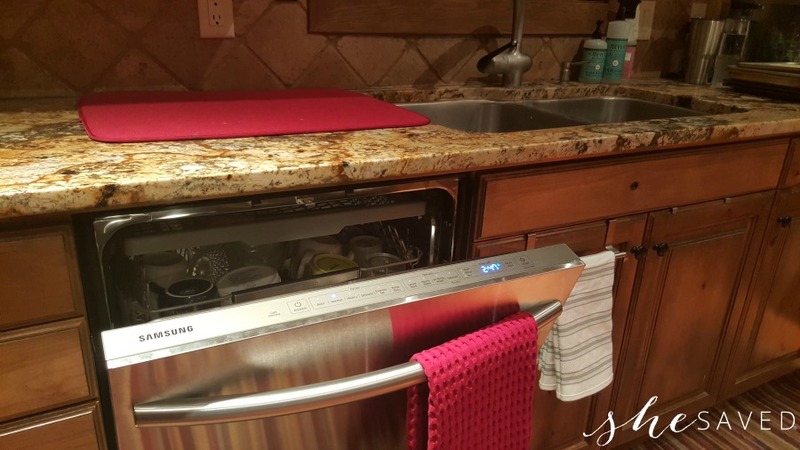 And probably my very favorite feature of the Stainless Steel Samsung StormWash 7050 Dishwasher is that when they cycle is complete, the door automatically pops open to allow for quicker drying. I am also very impressed with the energy rating that this dishwasher gets, definitely an improvement over our last one. This is something that we try to be really conscience of, so that was important to us. This dishwasher just blends so nicely in my kitchen. Very classic. A dishwasher is not something that I really want noticed in my kitchen, and this dishwasher just fits in perfectly. I would have to say that this entire experience from start to finish has been very pleasant. The folks from Best Buy and Geek Squad have even called several times to check up on things and make sure that we are happy with our new dishwasher. 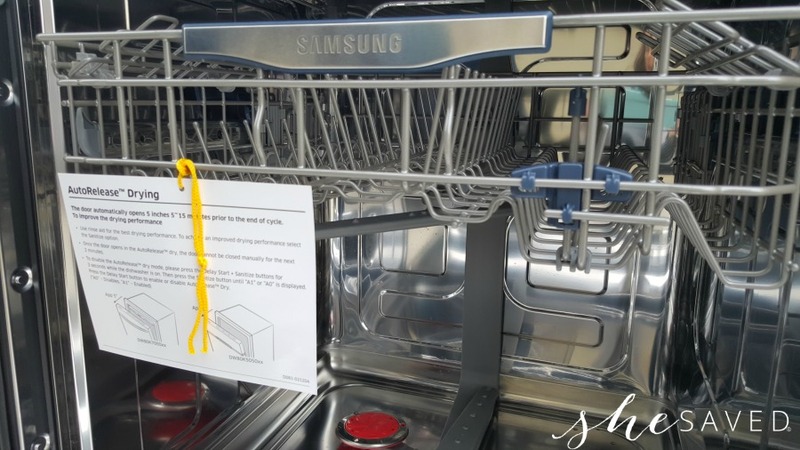 Find our more about the Stainless Steel Samsung StormWash 7050 Dishwasher on the Best Buy website. Thank you! 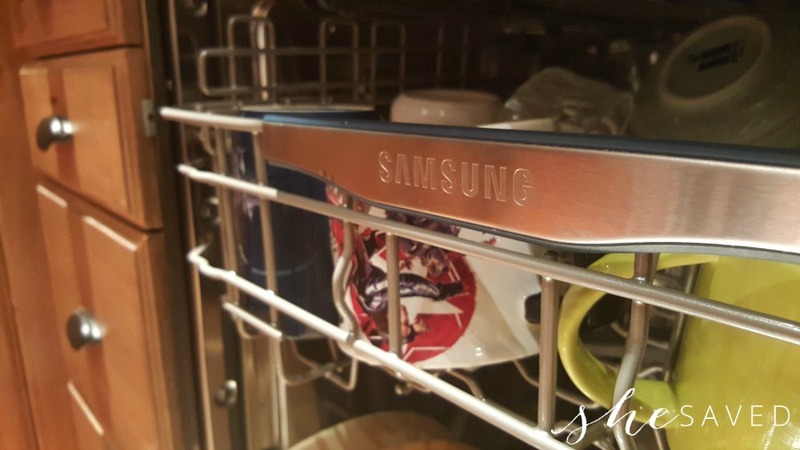 We are dishwasher shopping now and I hate it, I have heard great things about the Samsung line - and it looks so sleek in your kitchen!